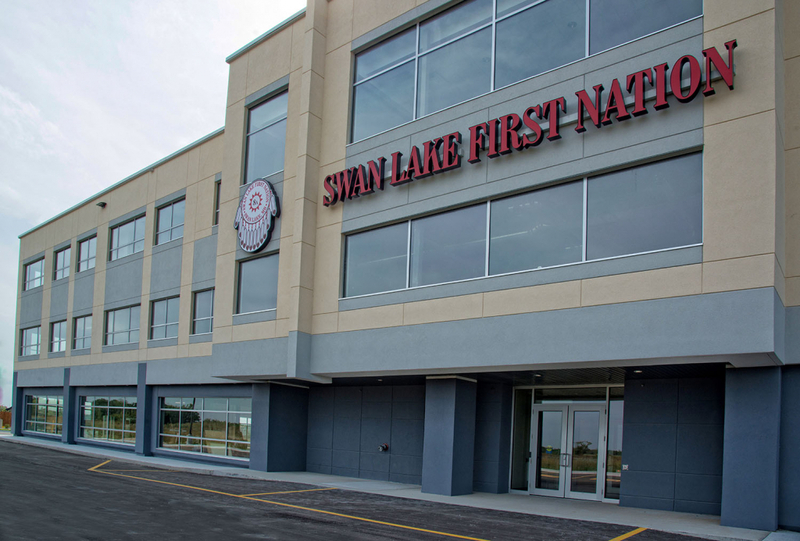 Southern First Nations Network of Care welcomes you to our new office space on Swan Lake First Nation Treaty Land in Headingley, Manitoba. 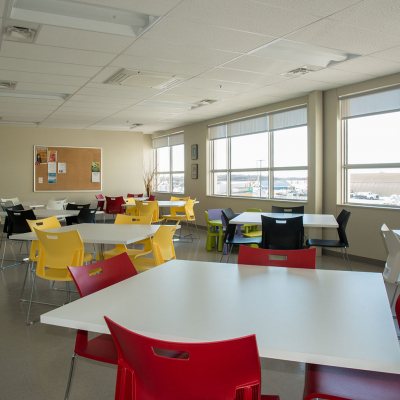 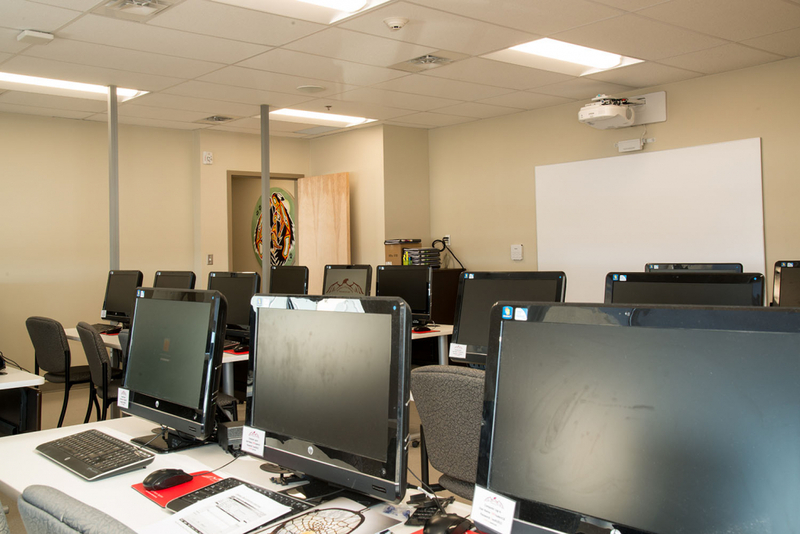 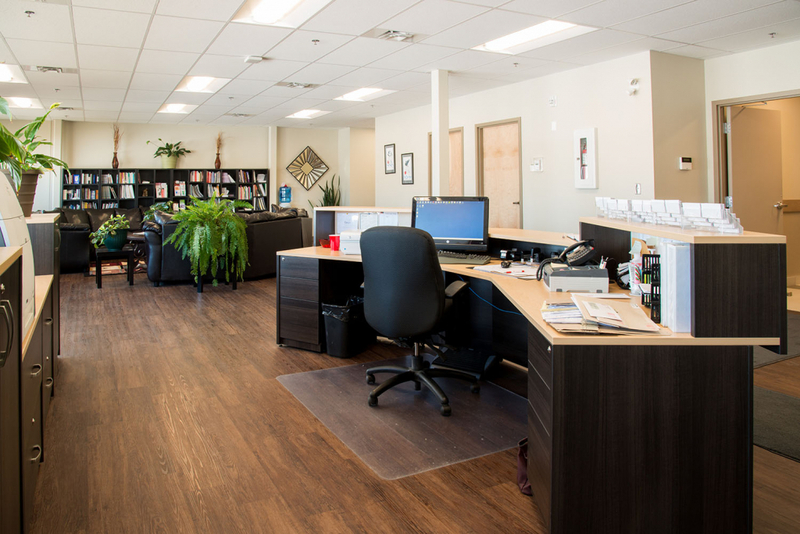 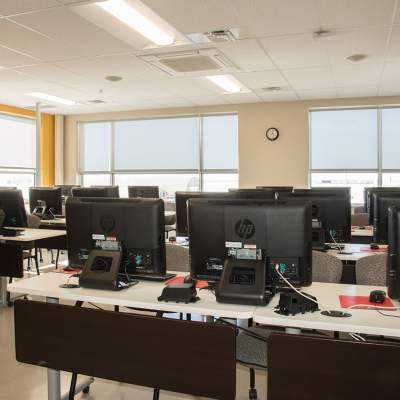 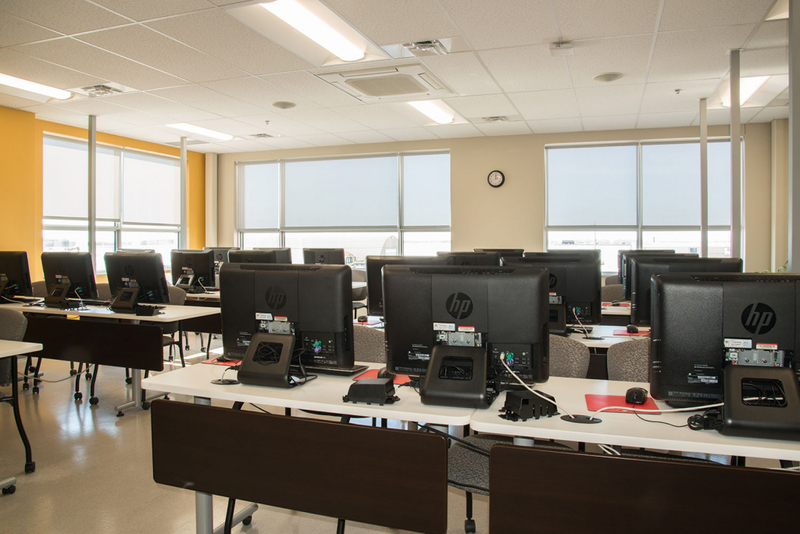 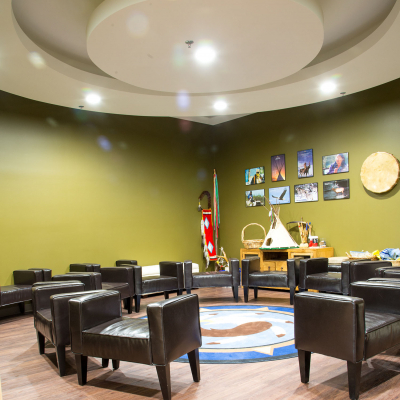 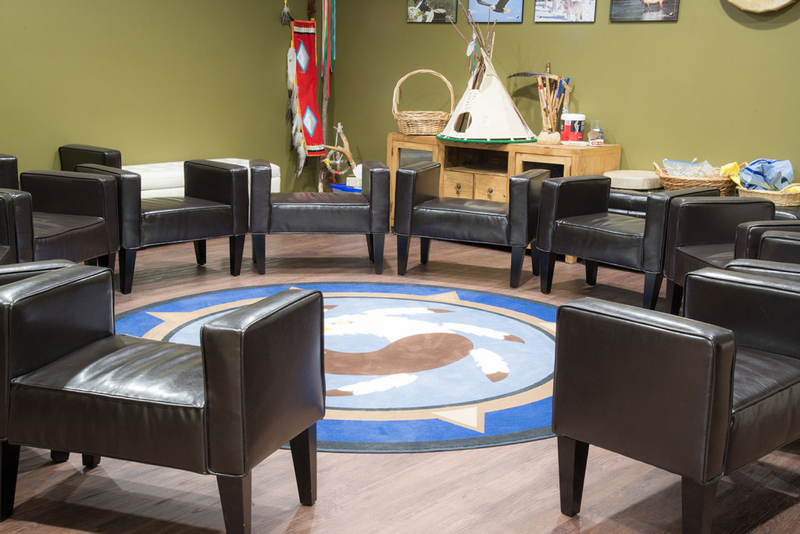 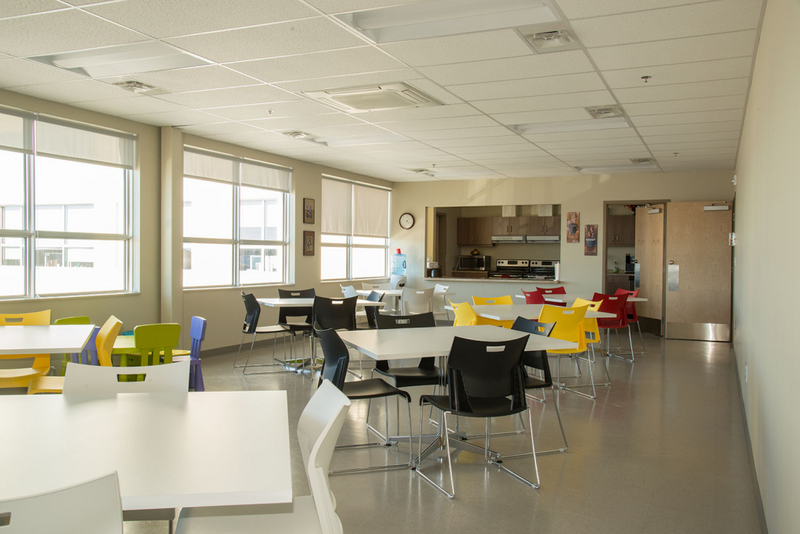 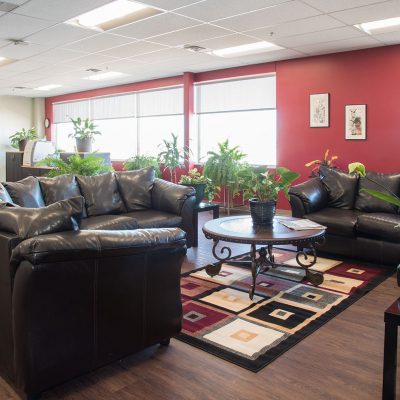 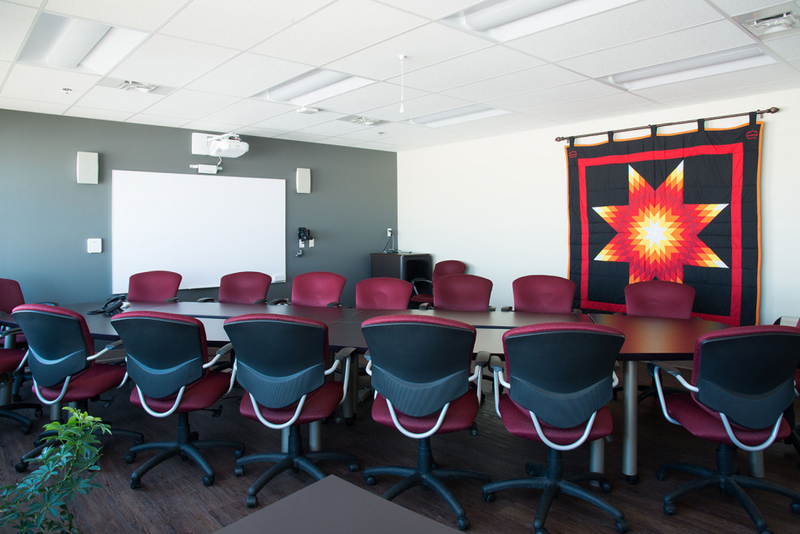 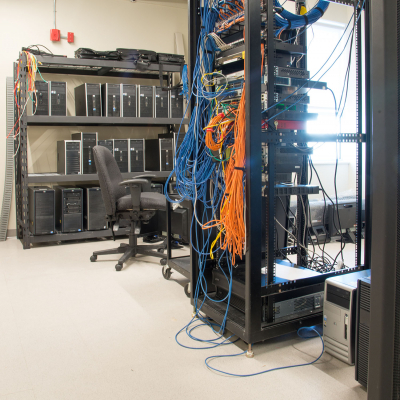 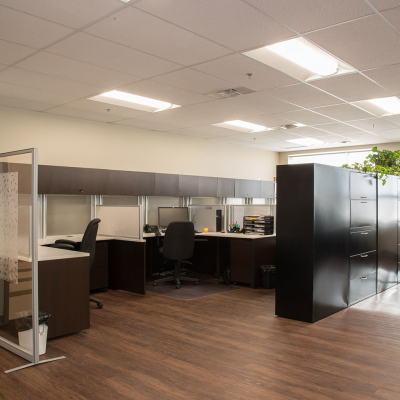 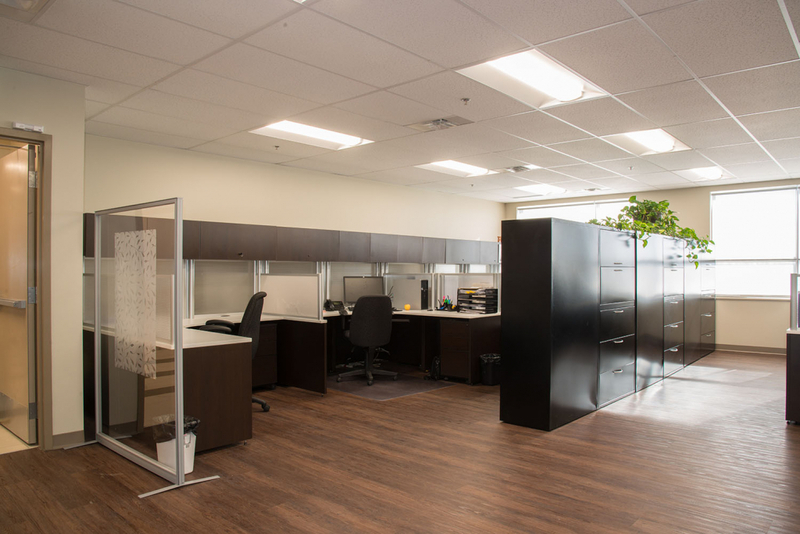 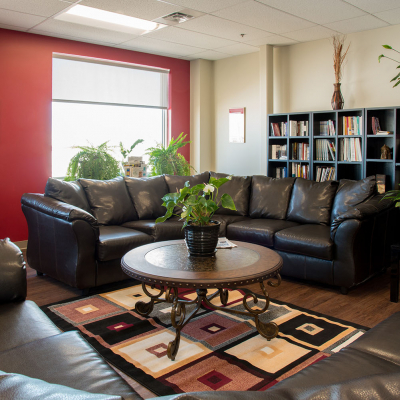 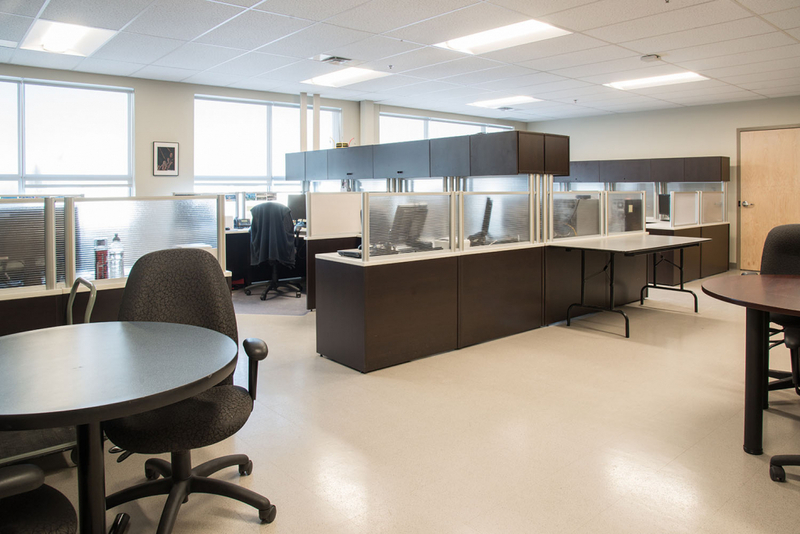 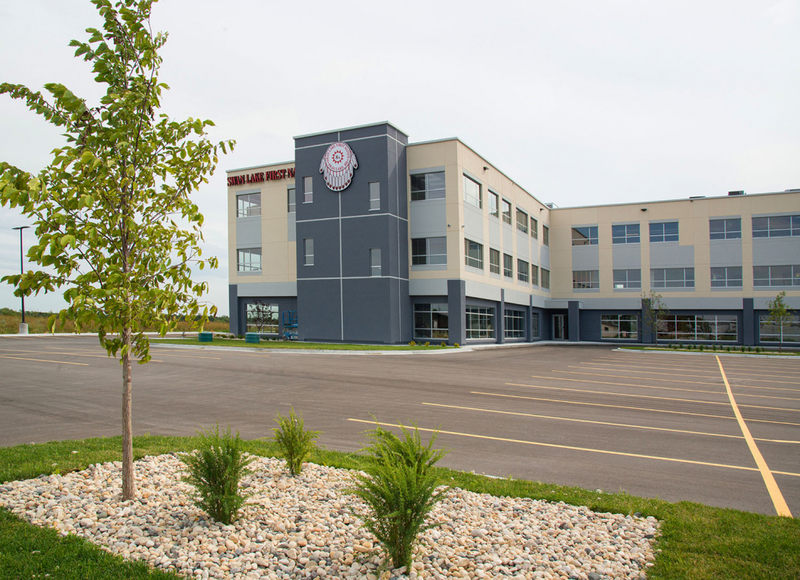 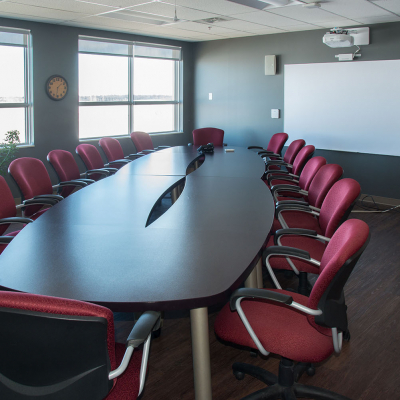 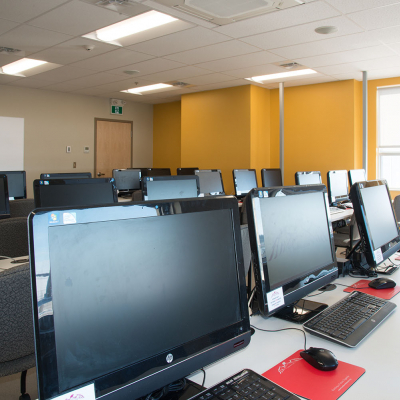 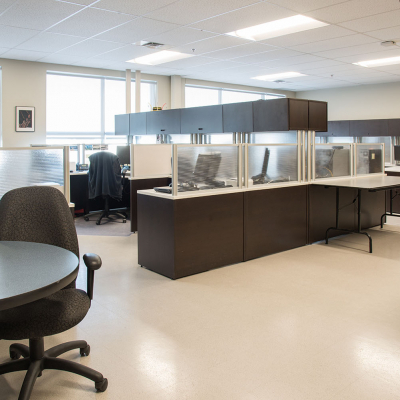 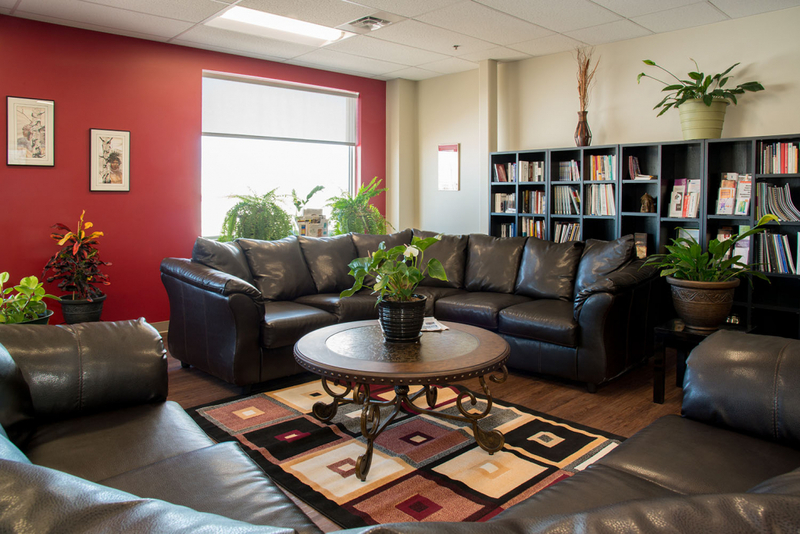 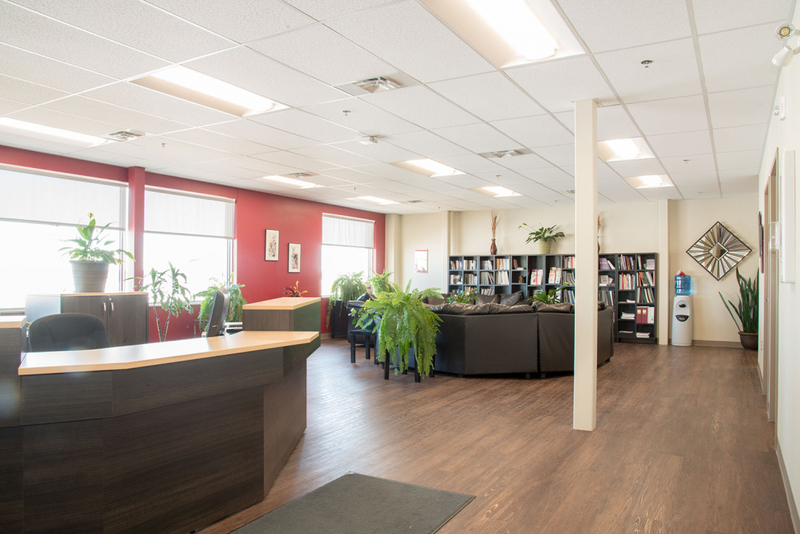 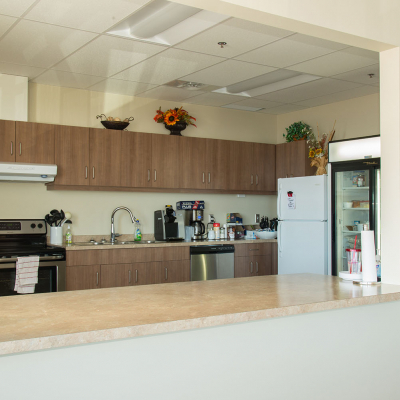 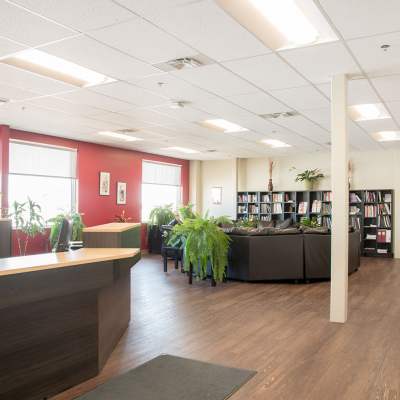 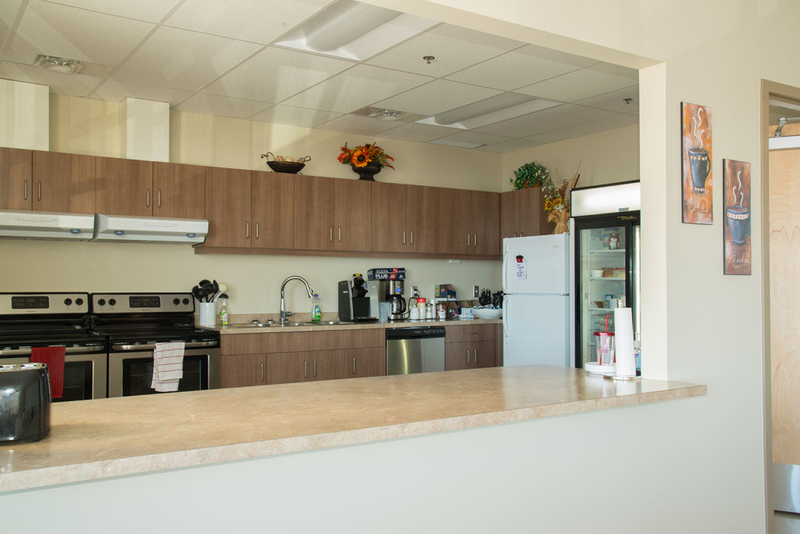 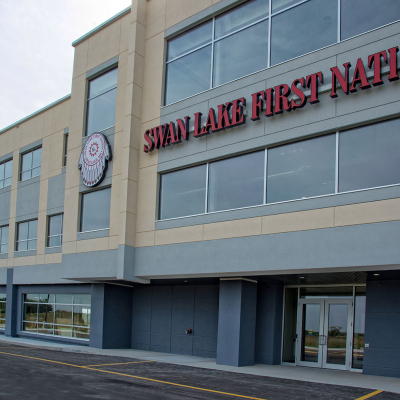 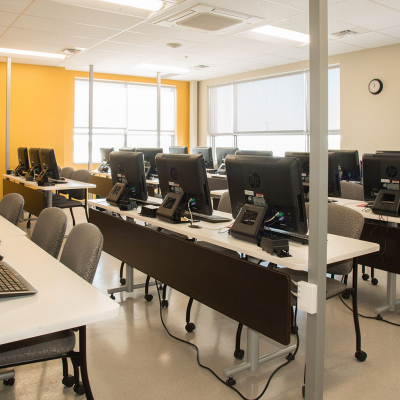 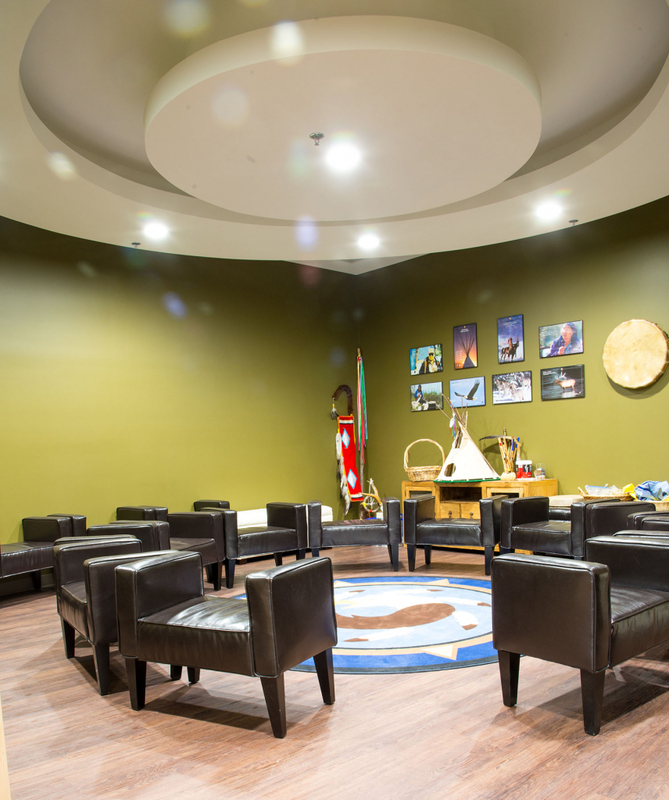 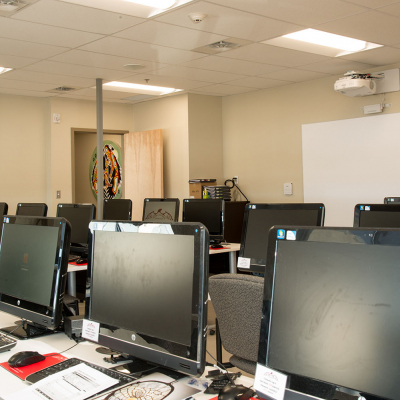 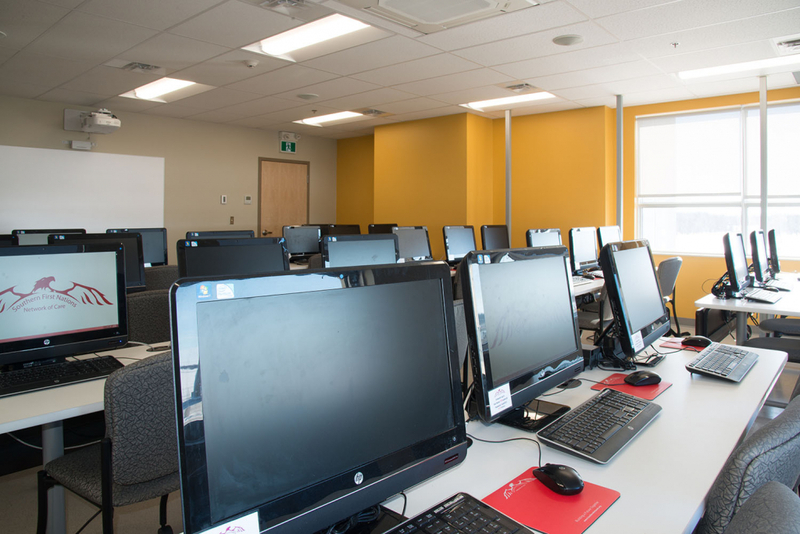 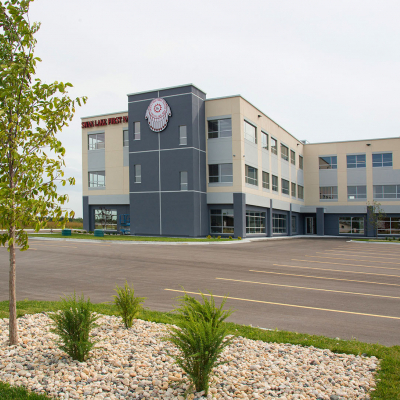 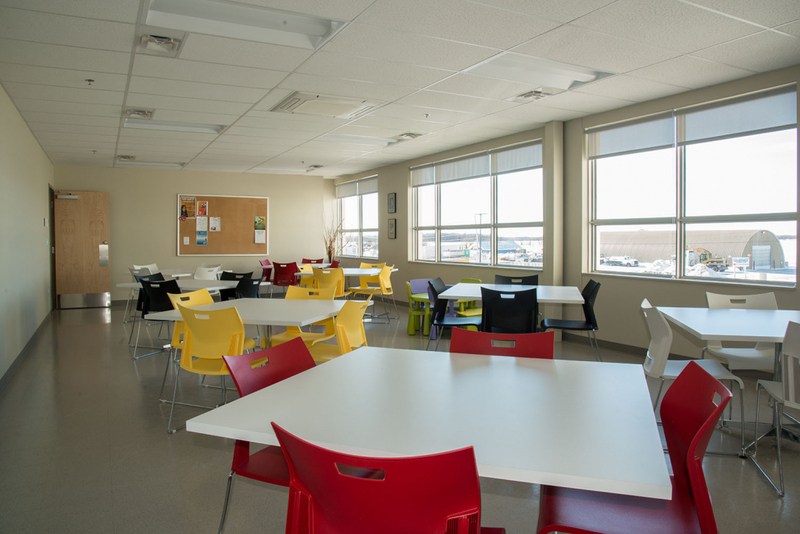 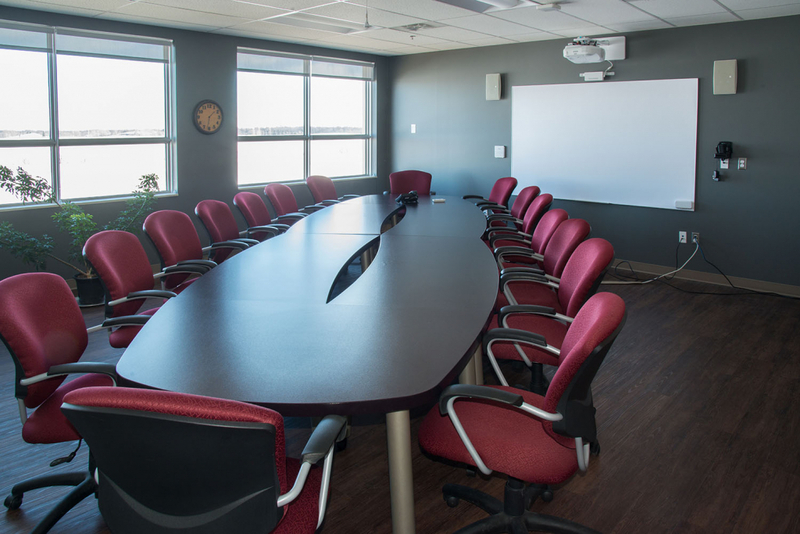 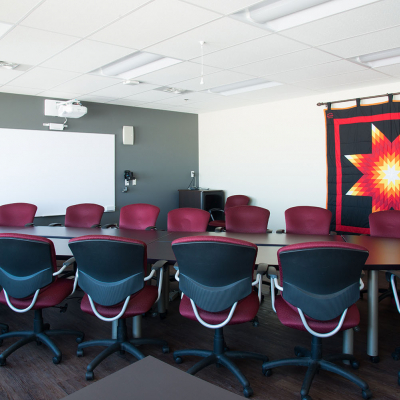 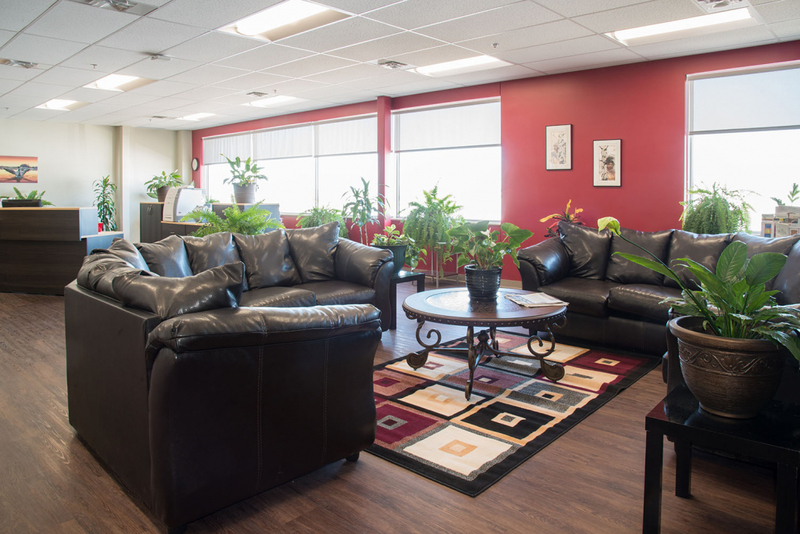 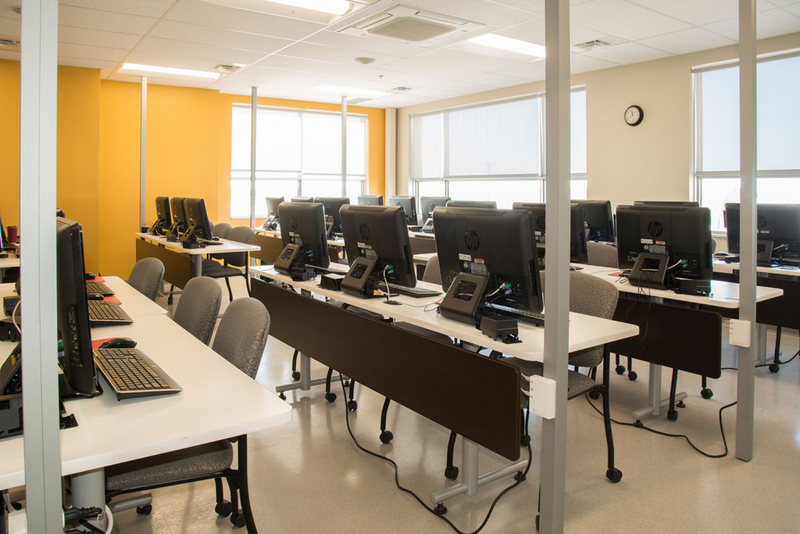 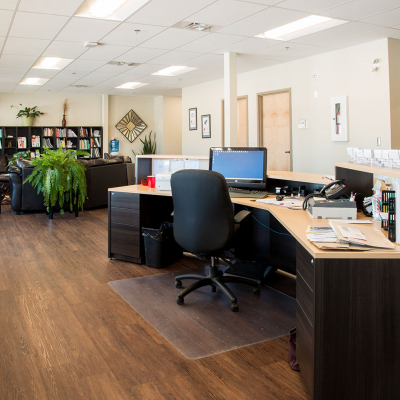 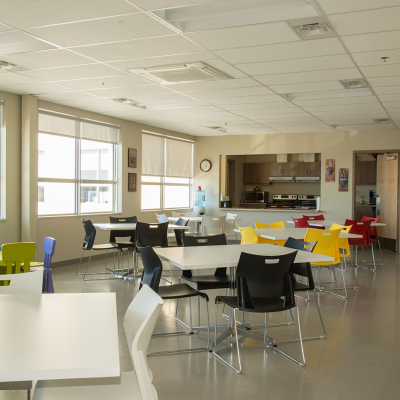 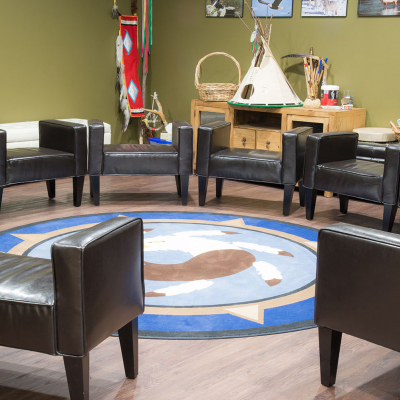 Our new office space – on the Swan Lake First Nation Treaty Land in Manitoba – offers us the opportunity to work in a positive, professional environment as we work towards our goal to revolutionize a child and family services system that once refused or did not see the vision of change our way. 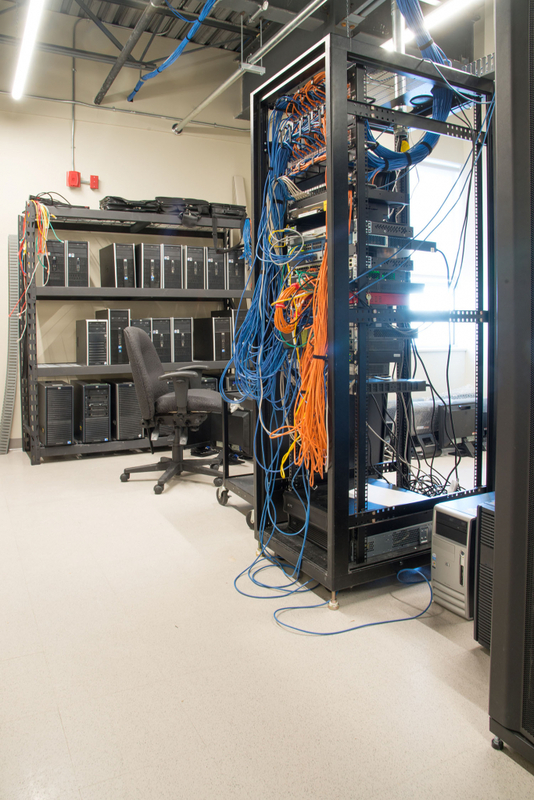 Please click on any thumbnail below to view larger image.